Throughout the decades, there are a great deal of inventions that have both hindered and eased the human life. We commonly associate the 80’s and 90’s with neon, weird fashion and the beginning of commercialism. But the timelines are also significant with inventions that changed history. Buckle up, as we’re taking a trip down memory lane to discover the inventions back then. How do you store data without a pen drive? Back then, compact discs, also known as CDs, was a groundbreaking method of transportable storage for computer data. Prior to the existence of MP3 and streaming internet, it was a primary distribution method for the music industry. The storage capacity is usually up to 700 megabytes, with approximately 80 minutes of playtime. 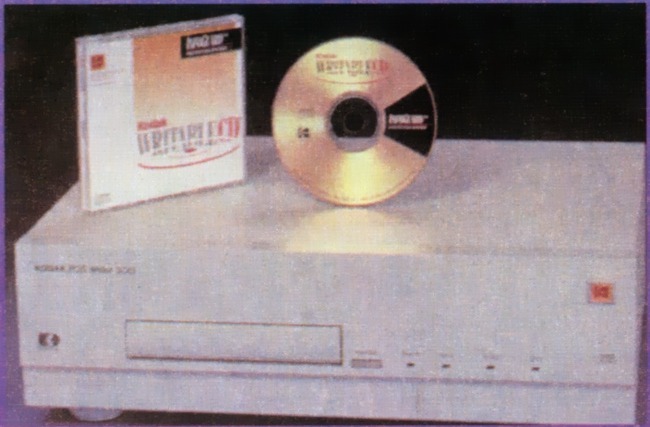 Philips and Sony co-developed the CD in 1982, immediately ditching the vinyl era before releasing it to the market in the same year. Cell phones are one of the most pivotal items in our daily life. Imagine if we still rely on the pigeons to deliver our messages which will take days. The first commercial phone was made available in 1984 with the approval of Federal Communications Commissions. The first batches of cell phones were nowhere near like the flat phones nowadays. They were significantly larger and heavier than traditional house phones. So, you were essentially carrying a brick that could contact people. If you think an iPhone costs a fortune, a Motorola DynaTac 8000X cost a whopping USD3,995 back in 1984! November 20, 1985. Microsoft’s very first operating system, Windows 1.01 that was less than 1 Megabyte was released. It allowed multitasking with graphical user interface on PC platforms that ran on MS-DOS 5.0. 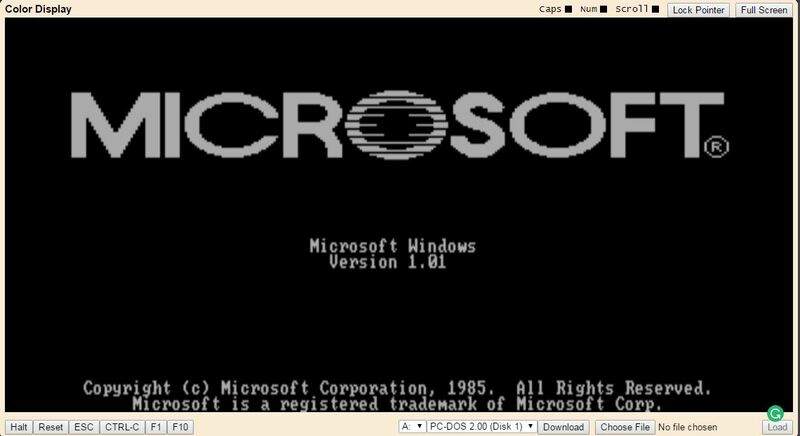 Microsoft founders, Paul Allen and Bill Gates announced their corporation’s first graphical using interface operating system – Microsoft Windows. It was 2 years before Windows 1.01 became available. Over the span of 30 years, more than 15 different versions of Microsoft Windows operating systems have been replacing their predecessors. December 2, 1982. 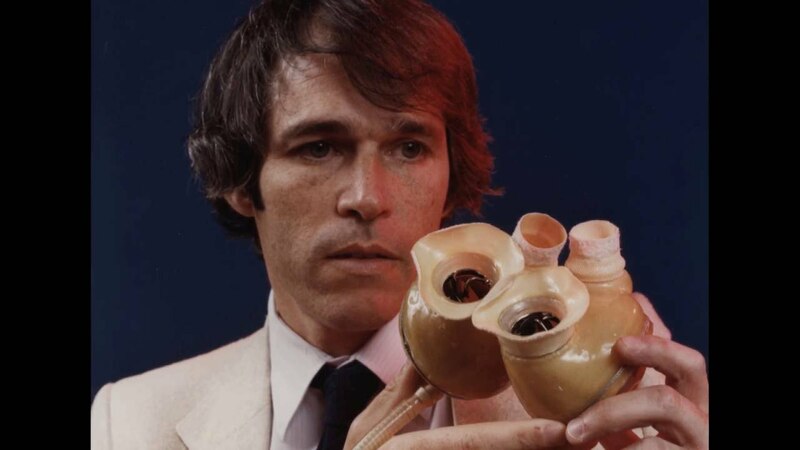 The first implantation of an artificial human heart into patient Barney Clark officially took place. He volunteered to be part of the pioneering procedure thanks to his intention to contribute to the medical science. Dr. Robert Jarvik invented the artificial human heart, in which he named it Jarvik 7. Subsequently, surgeries with Jarvik 7 gained global attention especially in the medical industry. The surgeons widely used Jarvik 7 as a temporary artificial heart while the patients waited for real hearts from the donors. Sir Alec Jeffreys discovered repetitive patterns of DNA in humans while he was studying hereditary family diseases in 1984. Upon further research, he also found out how to identify an individual thanks to the variations between a person’s DNA. 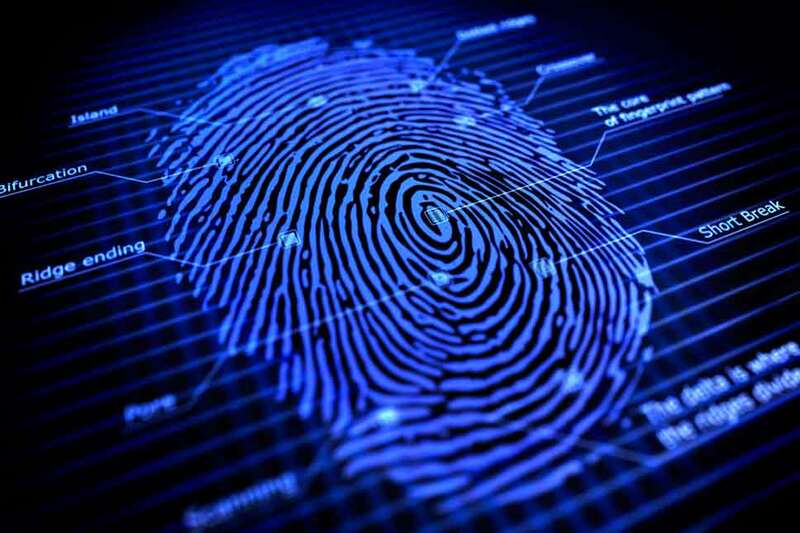 He successfully tested his discoveries when a couple of murders occurred near University of Leicester in England. He called his new finding “the genetic fingerprinting”. Early on, phone screens were tiny and the lack of keyboard made it cumbersome to send a text. 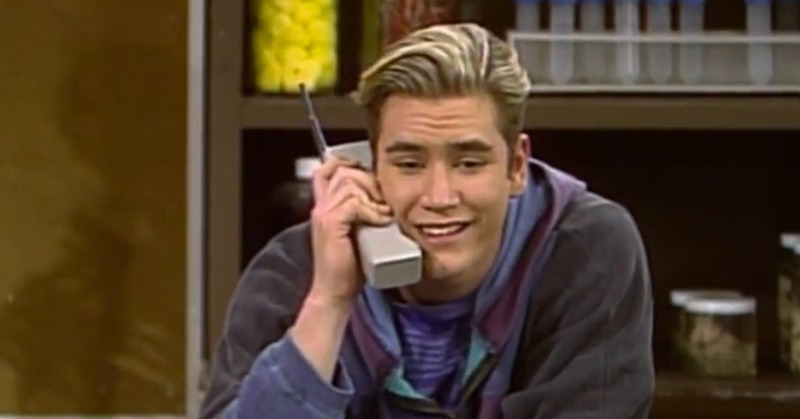 While cellular phones have been around in the early 80’s, it wasn’t until 1992 that transformed human interaction. A developer named Neil Papworth sent the first SMS to Richard Jarvis at Vodafone, which simply read “Merry Christmas.” Today, text messaging is one of the most integral part in our daily communication. 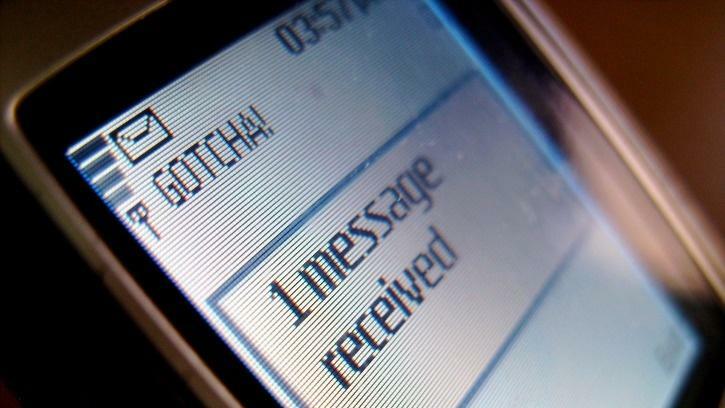 We are sending and receiving more texts than phone calls. Playstation, a home video game console, is perhaps one of the most nostalgic items we have ever had. Some of us, as a kid, had the luxury of making Playstation a part of our childhood companion. Sony released the first Playstation in Japan in December 3, 1994. In less than a year, the Playstation launched in the U.S. and became an instant success. Over the years, Sony has released different versions of consoles. The latest version is currently Playstation 4 (PS4), launched in November 2013. Simply known as WWW, it has granted the internet users to search and share information online since the early 90’s. Sir Timothy John Berners-Lee, currently a professor of computer science in University of Oxford, invented the World Wide Web. His parents were both scientists whom worked on the early computers. Initially, Sir Timothy had only 1 immediate plan when he created WWW. He wanted to make it easier for nuclear physics researchers to share information. In 2016, he received the Turing Award for his significant invention of WWW and the fundamental protocols/algorithms that allow the Web to scale. A friend in need is a friend indeed. Google is perhaps the only “friend” that knows no exhaustion when it comes to answering your questions anywhere, anytime. Larry Page and Sergei Brin founded the page in 1998 when they were Ph.D. students at Stanford University. The company’s rapid growth since its incorporation has triggered a chain of products. As of 2017, it is the most valuable brand in the world. However, Google has gained significant criticisms involving privacy concerns, censorship, and search neutrality. 80’s and 90’s were regarded as the decades that shaped the future. The revolutions from these timelines cut through the clutter and fundamentally changed the game. What are the other 80’s and 90’s inventions that come through your mind?